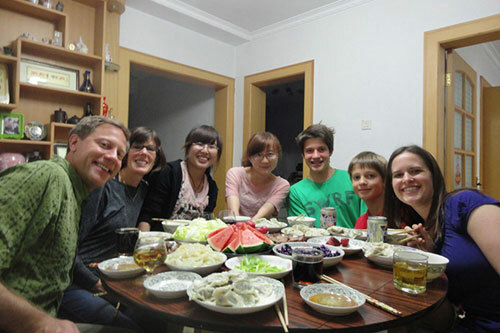 Enjoy a once in a lifetime experience and live with a Chinese host family in Shanghai. Experience authentic Chinese cuisine twice everyday, speak Mandarin 24/7 and experience being welcomed into a family who treat you as one of their own. 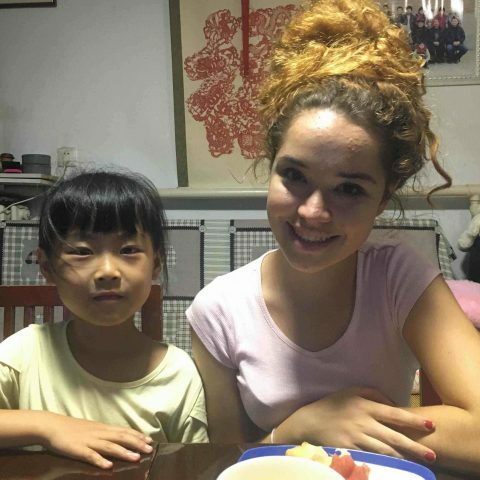 The LTL Shanghai Homestay program is a unique opportunity to form bonds with a Chinese family that wouldn’t be possible otherwise. Your sole point of communication will be Mandarin. 80% of our students opt this for this special opportunity. You will experience Mandarin Immersion and your language skills will improve even quicker as you have no choice but to overcome any hurdles using your new found Chinese skills. Homestay’s are genuinely the quickest way to boost your Mandarin skills. We are big on Mandarin Immersion. LTL stands for Live the Language and our Homestay Program is the literal meaning of this. Staying with a Chinese family throws you right into the heart of real China. Experiencing so many different things you cannot replicate elsewhere. The food is sublime, the families are incredibly welcoming and you will be sure to live in comfort. 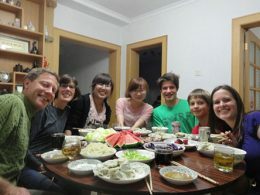 We select our homestay families carefully to ensure our students have the best experience with our Shanghai Homestays. Joining the Homestay program in Shanghai is the quickest way to learn Chinese alongside our Shanghai Individual Chinese classes. You will be thrown in situations that are sometimes tough to overcome, but there is always a way around the language barrier, whether it be hand gestures, an online dictionary app or quite simply persistence and perseverance. Our students tend to stay friends with their Shanghai Homestay families long into the future such is the bonds that are created between student and family. It’s a truly unique chance to experience China like you’ve never seen it before. A chance which 80% of our students take up. Our Host Family apartments are all cozy, modern places to live in China. You have full access to all kitchen and bathroom facilities as well as your own private bedroom and WiFi. Bills are all included in the cost of the Homestay Program. In terms of location, our homestay’s range from 30 minutes to 60 minutes journey time to our Shanghai School. On your first day at LTL school your homestay will bring you to school so you don’t get lost. Be aware of the journey whether it be by foot, bike or metro so you know the way back. We can always help you at school if you need. Complete Beginners – Don’t fear. This may seem incredibly daunting. Moving in with a family who you don’t know and cannot communicate with. However, your family knows how to communicate with students, they are experienced and have done this process many, many times. Jumping into the deep end will make such a difference to your Chinese ability going forward. Dietary needs – Please do speak to us if you require any specific dietary options. This is crucial when matching you with the right family. Gifts – Some students like to bring a small gift from their home country. This is a great way to get off on the right foot with your family. Guanxi (关系) is a very real and important thing in China and relates to relationships between people and networks. A gift might just be the best way to gain some early points with your family! Our YouTube Channel – You will find various videos from our students talking about their experiences at LTL. Watching these is a great way to gain a first hand report on what our students think of our Homestays and some useful pointers for new students. Further details – Refer to our FAQ’s below or chat to our Student Advisor who will tell you everything you need to know. We can also put you in touch with alumni Homestay students. This is a great way to put your mind at ease and get a first hand report on Shanghai Homestays. The table below shows a full list of prices for our Host Family program in Shanghai. All prices are shown in Chinese Yuan (CNY). You can stay for as long as you wish, the longer you sign up, the greater the discount. For further information on alternative currencies or any other queries please do contact us. "I decided to go for the homestay option. I can confidently say I think I made the right choice. 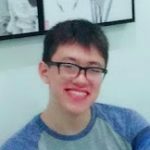 Not only did I improve my Chinese more quickly, but I also got more insight into Chinese culture and way of life." "I found out about LTL online and decided to take a punt. I had a Chinese Mum, Dad and a Sister, which is pretty cool. There was a lot of healthy food and we discussed what happened each day over food." "My host family was extremely kind and warm. They went out of their way to include me in their daily lives. We had many discussions after dinner. 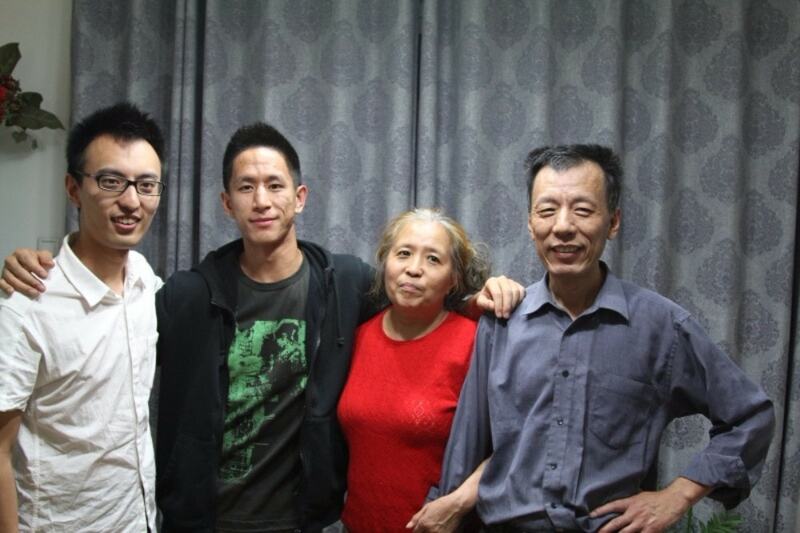 Living with the Cai family was the highlight of my stay in Shanghai." The idea of living in a new country for the first time can be daunting even to the best of us. The weather, the food, the people, the language; all of it is uncertain and unsure. It can therefore be tempting to want to stay somewhere you can be a little more sure of. Staying in accommodation with other international students who may be able to lend you support if you find yourself struggling to manage your life abroad is vital. It wasn’t a decision I made lightly, but I ultimately decided to go for the homestay option. At the time this was mainly because I felt it would help me advance my Chinese level more quickly. Looking back now, I can confidently say I think I made the right choice. Not only did I improve my Chinese more quickly, but I also got more insight into Chinese culture and way of life. That’s not to say the same insight can’t be gotten if you don’t choose the homestay option, however, with the homestay option I do feel like you are more immersed in the culture rather than looking in at it from the outside. From a more personal perspective, my own homestay, Mr Liu, was genuinely one of the nicest people I have ever met. Early on things were a bit difficult because my Chinese was pretty poor and his English is also very basic, though this was alleviated by the use of translation tools, such as phone apps. However, as my own ability improved, communication became easier and by the end we were able to have (almost) full conversations. 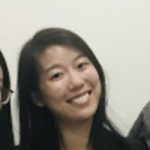 Language aside, Mr Liu did everything in his power to make me feel like I was at home, cleaning, cooking meals for me and showing me how the washing machine works etc. Not only that but when I got really ill he looked after me well, ensuring I had a lot of water, as well as helping me read the instructions for the medicine I was supposed to take. As a result I was back on my feet in no time. Whether to choose the homestay option or not is a tough decision because you have very little information about the kind of family you’re going to end up staying with. Nevertheless, based upon my own experience, if it’s Mr Liu I have no reservations about wholeheartedly recommending the homestay option. 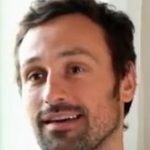 Guillaume enjoyed living with a Chinese family during his time at LTL. He has generously given his permission to film an interview explaining his time with us and his family. Check it out below. My host family was extremely kind and warm. They went out of their way to include me in their daily lives and even took me out to see a movie. We had many discussions after dinner about China and the Chinese way of life.My host mom also was very considerate and would tailor the food she made to my preferences. The accommodation was very clean, spacious and comfortable. 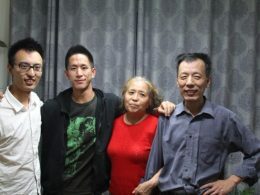 Living with the Cai family was the highlight of my stay in Shanghai. with LTL we take a lot of time in making sure we know they are a perfect fit for our LTL students. Can you give me more details about the facilities? Our homestay families come from a middle to upper class background meaning the facilities at the homestay are of a good quality. All apartments have WiFi and a private bedroom. Kitchen facilities include a refrigerator and the apartments will be equipped with air conditioning and heating. The toilets are normal western toilets and not squat toilets. We communicate closely with homestay families to make sure everything is in place for a comfortable stay for all students. Should I attend every meal, morning and evening? We do encourage students to attend as many meals as possible but there will be occasions where you enjoy an evening with the LTL students and staff or you wish to sample the street food or a local restaurant. That is no problem at all but be sure to let your homestay family know in good time. You could perhaps tell them in the morning or send them a message. Be sure to exchange contact details with your Homestay Family. The language barrier scares me a little, should I worry? Absolutely not. This is all part and parcel of learning Chinese and experiencing Immersion in China. Making mistakes is a key part of learning a new language. From them you learn what is right and wrong. Persist, even in tricky times. You will find a way around the issue. Be aware that we are always here to support you as well. The WeChat (popular Chinese messaging app comparable to Whatsapp) student groups are useful for quick answers from others and you can always speak to staff at any time. If you’re completely new to learning Chinese and you’d like to pick up some basic phrases before your arrive, take a look at our online preparation course here. If I’m not happy can I move to a different homestay? This has so far never happened at LTL Shanghai, but if someone really wanted to move homestay that would of course be no problem. Just let us know. If I don’t study at LTL can I still experience the Shanghai Homestay? Unfortunately no. 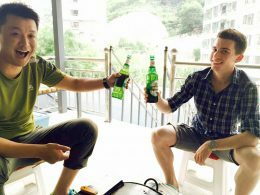 Our homestays take much time and effort to arrange and as they are in such popular demand only full time students of over 20 hours a week can join our Shanghai Homestays. Do you have any pictures from Homestays? Yes, you can visit our Shanghai gallery. Yes your homestay will provide you with house key and key fob if needed additionally. You will also be able to lock your bedroom door of course. What if I don’t know how to get to school on day one? Your homestay will accompany you to school on Monday morning. Hopefully you remember the way home but if not just ask us at school! What if I stay out late? Is this an issue? As long as you are quiet when you get home then of course you can stay out as long as you wish. Communication is key though, if you think you’ll be out very late it might be worth letting your homestay know before you head out. Can anyone else come back with me to stay over night? No. You should respect the fact you are staying with a Chinese family and this is not culturally acceptable. 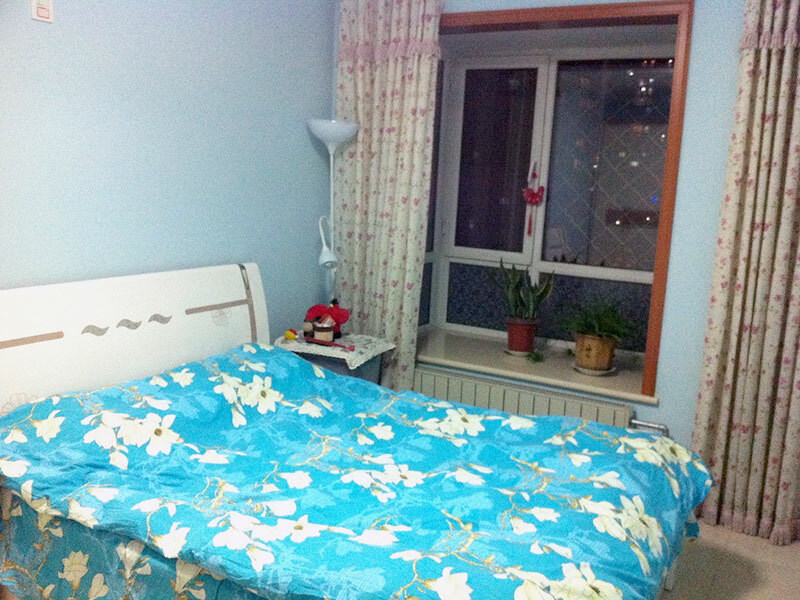 Teach English Homestay is our most popular accommodation option in Shanghai. Experience all the benefits of a homestay at a discounted price. Be welcomed into a Chinese family and teach English.